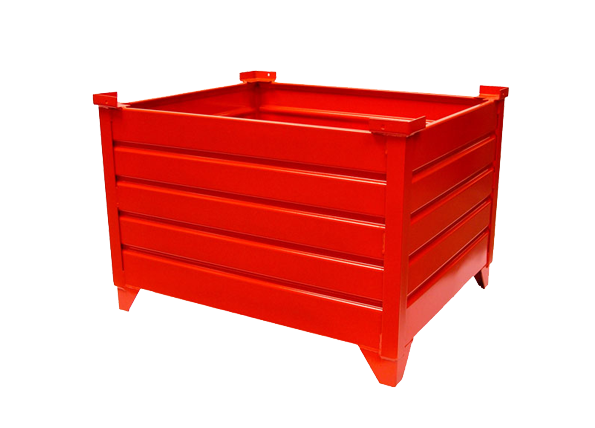 Topper Industrial is a leading manufacturer of material handling equipment. 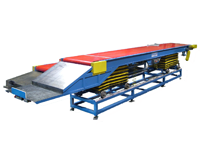 Topper provides lean material handling solutions to the supply chain. 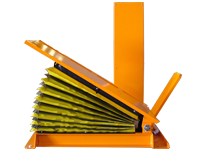 Topper Industrial is able to engineer and design all of the equipment needed to move your material. 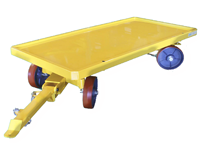 What Does Your Topper Industrial Fork Truck Free Cart Delivery Systems Mean to Your Bottom Line? 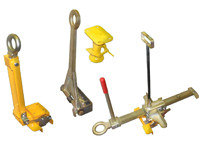 Contact Topper today to gain insight on increased productivity, safety, flexibility and your potential ROA.